It comes from the farsightedness of two companies, Ven.Lat. and Centro Veneto Formaggi, that recognised the need to create a partnership in order to deal with market developments more effectively. 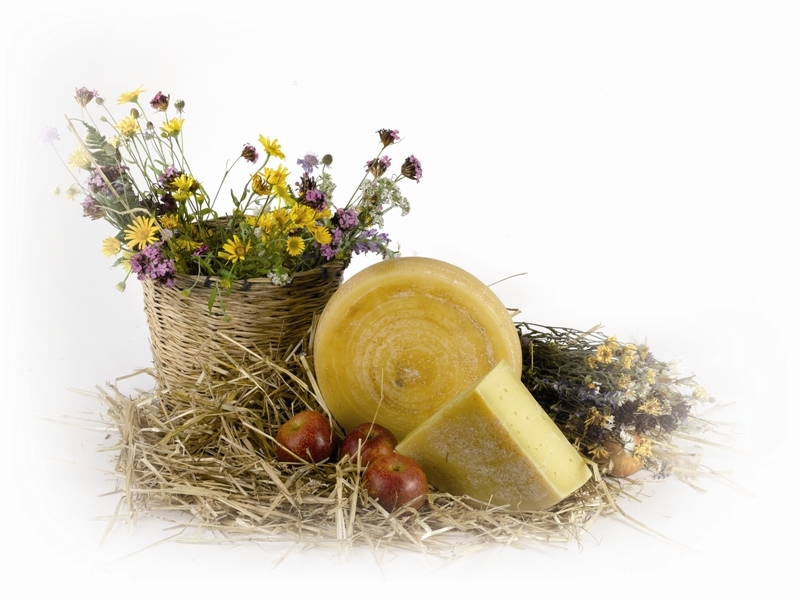 The project has been created with the aim of promoting a specific segment of cheese production, which uses artisan methods closely linked to tradition, through the qualified selection of products and producers. In a time when fraudulent food products are unfortunately becoming commonplace, the process has obtained certification according to the regulation UNI EN ISO 22005:2008 Voluntary Certification of Production Chain and Product. 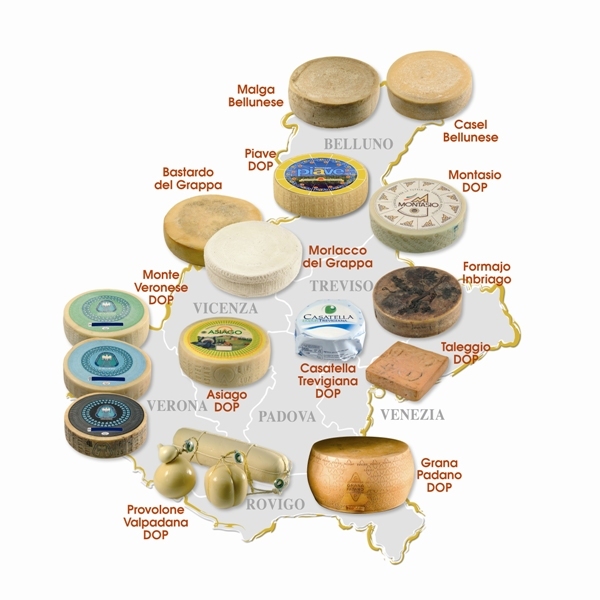 In July 2011 the cheeses, sold in whole forms and marked with the letters FDT (Frutti di un Territorio) on their rind or packaging possess the CSQA Certification, meeting the objectives of the network: cheeses produced in the Veneto Region from milk produced exclusively in the Veneto region. This is guaranteed by a System of Management of Production network which follows the traceability of the cheeses from the phase of milk production to the phase of shipment of the finished product to the wholesale client.